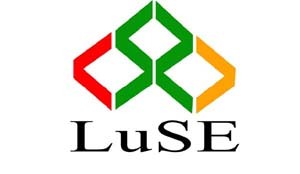 THE All-share index at Lusaka Stock Exchange (LuSE) has dropped by 0.08 per cent compared to its previous close of 6107.56 points.? ?According to a trading summary posted on LuSE on Wednesday, the all share index closed at 6,102.76 points down by 0.08 per cent in comparison to its previous close of 6,107.56 points.? ?A total of 167,953 shares were transacted in 111 trades yielding a turnover of K368, 103. The trading report said a share price gain of K0.01 was recorded in the Copperbelt Energy Corporation (CEC), while a share price loss of K0.9 was recorded in First Quantum Minerals Zambia (FQMZ).? 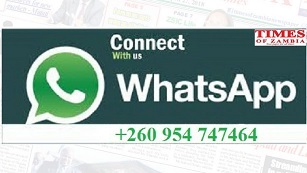 ?Trading was also recorded in BATA, Lafarge, MFIN, Standard Chartered Bank Zambia (SCZ), and Zambia National Commercial bank plc (ZANACO).? ?The market capitalisation was recorded at K65, 389,000,000, including Shoprite Holdings Plc, and K31, 149,000,000 excluding Shoprite Holdings.